How religious are your leaders? During last year’s general elections, a question of a religious nature was posed to the leaders of political parties. This was unusual, as we Kiwis in general believe that religion (or lack of) is a personal matter, and not relevant to holding office. Nevertheless, the question was asked, and the response from the leaders of the major parties is shown in the clip below. One politician is notable by his absence, and that is Winston Peters, the leader of New Zealand First. But as he is well known for his ability to avoid answering questions, even after a ten minute reply, perhaps his absence is understandable. If you don’t live in Aotearoa New Zealand, do you find your politicians as honest and diverse as ours when it comes to religion? Categories: culture, New Zealand, Politics, Religion | Tags: acceptance, beliefs, God, NZ, religious beliefs | Permalink. This post is the second instalment in a response to a Ownership of the Christian message. by siriusbizinus You can find Part 1 here. I have been struggling to find any satisfactory conclusion to the first part of this article. Christianity is so diverse that it’s often difficult to recognise some denominations as belonging to the same religion. While most Christians in NZ are at the liberal end of the spectrum, even here there are a few extremists. One only has to compare this rant with this statement to wonder what they have in common. As far as I can see, the only commonality is the use of the word God, although clearly not the same God. At one end of the spectrum there are Christians who believe the Bible is the inerrant and infallible Word of God and the only source of authority. At the other end there are Christians who believe the Bible is valuable piece of literature full of myth, wisdom, ancient tribal law, factual inaccuracies, and with no more authority than any other piece of literature. Some Christians believe that unless one takes Christ as their saviour and is “born again”, one is destined to eternal damnation. Others believe that if one believes/practices the essential Christian message of love, one will be saved regardless of whether one knows of Jesus or Christianity. Some believe that somehow, all but the most deliberately evil will eventually have eternal life. A few believe that salvation is a man made concept. Some will say that the doctrine of the Trinity is an essential element of faith. Others will say it’s optional. Some insist that the doctrine is a heresy, and either they are three completely separate persons, or that there is only one person. A few believe the Second Coming is imminent. Others believe it might happen sometime in the distant future. Others believe it is a metaphor. A few believe the kingdom of God is in the here and now, and it is up to humankind as to whether it turns out to be a heaven or a hell. Most Christians believe in the divinity of Christ. Others believe Jesus was was a radical Jew. A few wonder if Jesus as portrayed in the Bible existed at all. A few believe all the laws in the Old Testament (over 600 I believe) apply to everyone (although I have yet to see a Christian who obeys them all). Most will argue that the laws were a covenant between the tribe of Israel and God, and doesn’t apply to Gentiles, or that Christians have a New Covenant that supersedes the old one. A few believe all laws (biblical or otherwise) are man made, created to to regulate society. A few Christians believe the world was created in six days and the earth is 6,000 years old. Most don’t. Even the concept of a Personal God isn’t universal among all Christians. At one end of the spectrum, some Christians believe that God is a White male, all knowing and all powerful. At the other end, there are Christians who believe God is little more than a quiet voice that pricks their conscience. Some Christians believe the church is the source of authority, others believe the bible is the only source, while others believe in a more individual (direct?) source. In other words there’s almost no belief about God, Jesus and the Bible that is shared by all Christians. And we haven’t even touched upon morality, ethics and proselytising. So is there a Christian message at all? I’m still pondering this question. To siriusbizinus: I had originally hoped to contain my response in a single post, but the question you posed has given me considerable food for thought, and to be honest, I haven’t been able to reach a conclusion as yet. It looks like this is developing into a series of posts as I work through the process. 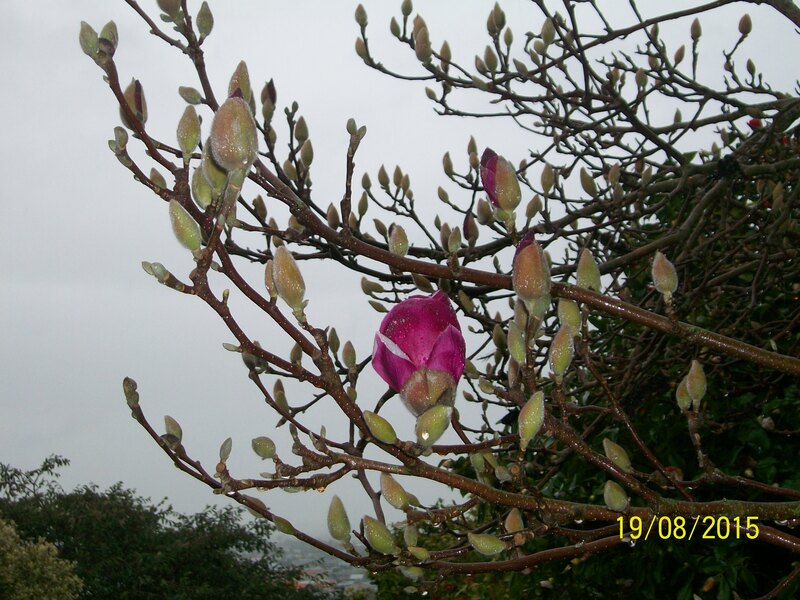 It might be a cool and rainy day, but I know spring has arrived when the first bud bursts on our magnolia tree. It’s 11°C (52°F) at midday, with no wind and the horizon is hidden in mist. Absolutely glorious. Spring and autumn are my favourite times of the year. Categories: New Zealand, Photography | Tags: Relaxation, spring | Permalink. I consider myself a reasonably tolerant person, but in one aspect I realise I fall somewhat short. There are some things that irk me – particularly where there is a New Zealand connection. One in particular is the use of the word “kiwi“. It makes as much sense to call it a kiwi bird as it does to refer to a turkey as a turkey bird or a sparrow as a sparrow bird. 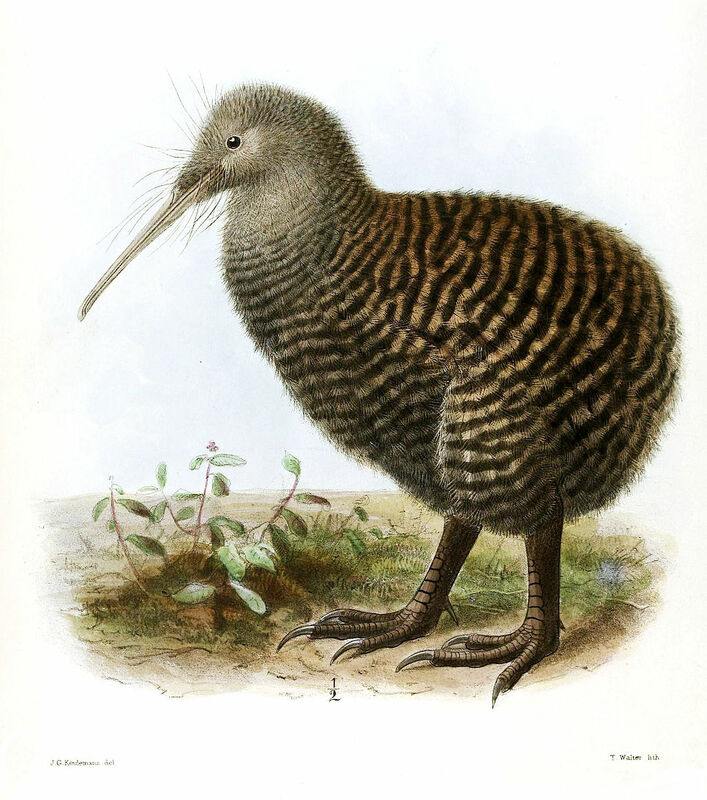 The kiwi has been named just that for around a thousand years, and I can see no rhyme or reason for adding bird to its name today. And while we’re on the subject of kiwi, the plural of kiwi is not kiwis, The plural is kiwi. The day that the plural of sheep becomes sheeps is the day I will reconsider my stand on this. As to the name of that brown furry fruit: it’s a kiwifruit (pl. kiwifruit). 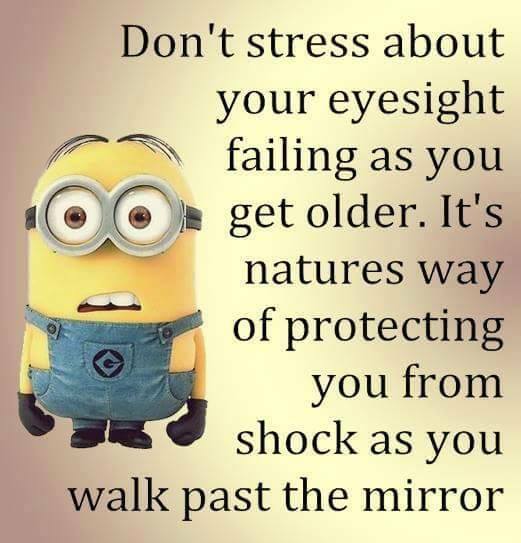 It is not native to New Zealand. Seeds were originally imported from southern China in 1904, and at that time it had a small, gooseberry sized fruit. Locally it was known as a Chinese gooseberry. Export of kiwifruit to the U.S. started in the 1950s, but due to the cold war, the The name Chinese gooseberry proved to be somewhat of a stumbling block. The name melonettes was first thought of as an alternative, but as the U.S. had high import tariffs on melons, bureaucracy could have become the hurdle. 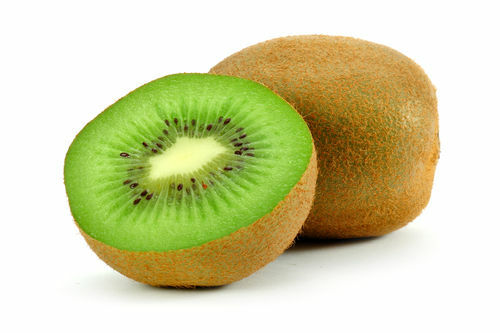 Eventually the name kiwifruit was chosen because it is brown and furry like a kiwi, and has a NZ connection. The name was originally a brand name, but the exporters didn’t think to register it, so the name has become generic instead. In case you’re thinking that everyone knows its real name is kiwifruit, but it is shortened to to kiwi for convenience, I have news for you. When visiting the U.S. I got a kick out of seeing the incredulous look on the faces of Americans when I mentioned that in NZ it was a serious offence to own or eat kiwi, and that dogs must be muzzled when going into areas where there are kiwi. I was also often asked why New Zealanders liked to identify themselves with a fruit. When I said we didn’t, they would ask what we prefer to be known as, and I would say “Kiwis”, which usually resulted in a very confused look. Invariably I had to explain. Clearly a great many Americans don’t know the difference between kiwi and kiwifruit. So why have I used the word Kiwis in the title when I’ve stated that the plural of kiwi is kiwi? When it comes to the mammalian variety (NZers), the word is spelt with a capital “K” and the plural does end with an “s“. So ends this rant lesson. Categories: culture, Language, New Zealand | Tags: kiwi, New Zealand, NZ | Permalink. Some non-kiwis may have seen the haka performed, possibly before a sports event where a NZ national team is represented. Perhaps the most famous haka is that performed by the All Blacks (our national rugby team), “Ka Mate“. You may know that the haka originated as a Maori war dance to instil fear in an opponent, to raise the moral of the performers by psyching themselves up and calling on the god of war for assistance. The were highly choreographed and performed with precision timing. these are known as peruperu haka. What you may not realise is that another form of haka evolved over time and is known as ngeri haka. Here the purpose is not to cause fear, but to psychologically move both the performers and the viewers. In ngeri haka movement is more free to allow each individual the express his or her feelings. The haka has become part of the NZ identity and is performed at weddings, funerals, sports fixtures, local events, and on many other occasions. It is performed by both Maori and Pakeha (non-Maori), men and women, young and old. Two weeks ago, a colleague at the high school where my wife teaches died suddenly. He was greatly admired and respected by both students and staff. At the commencement of the funeral, over 1700 students welcomed the funeral procession onto the school grounds with a haka. I didn’t attend, but my wife said it was a very moving and emotional occasion, but that unfortunately the clip below, doesn’t fully convey the the effect the haka had on those attending. Rest in peace Dawson Tamatea. Categories: culture, New Zealand | Tags: funeral, haka, National identity, NZ | Permalink.